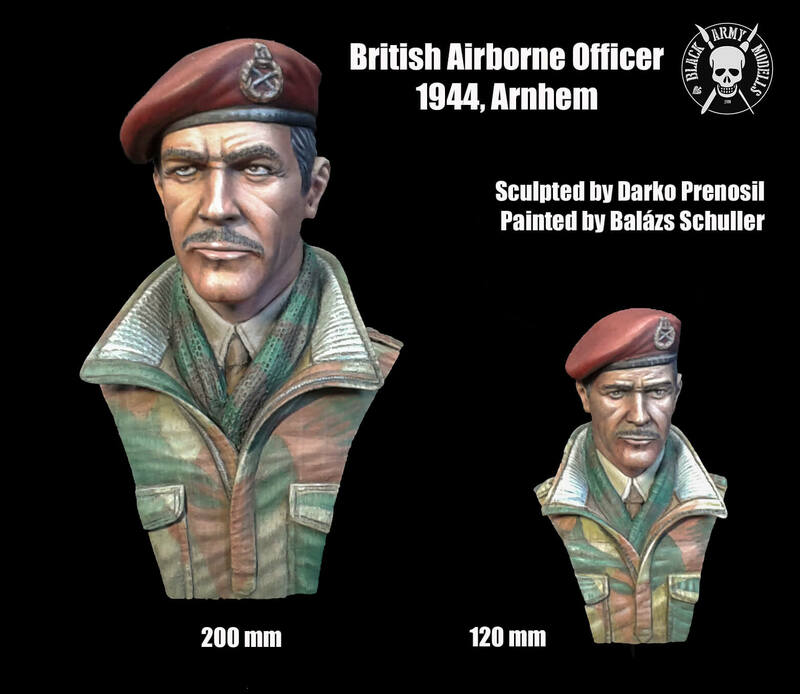 A British airborne officer from the Second World War. 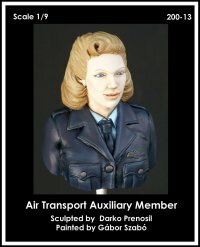 We dedicated it to memory of the Battle for Arnhem. 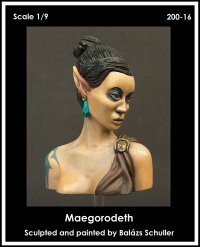 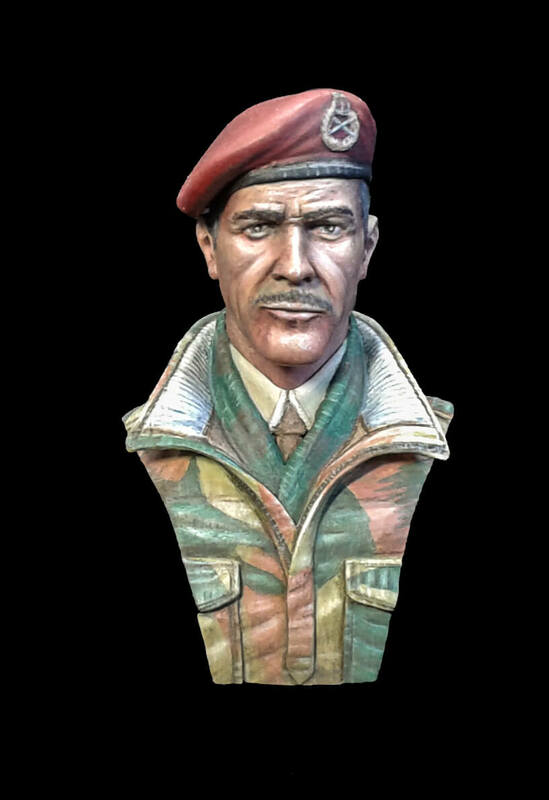 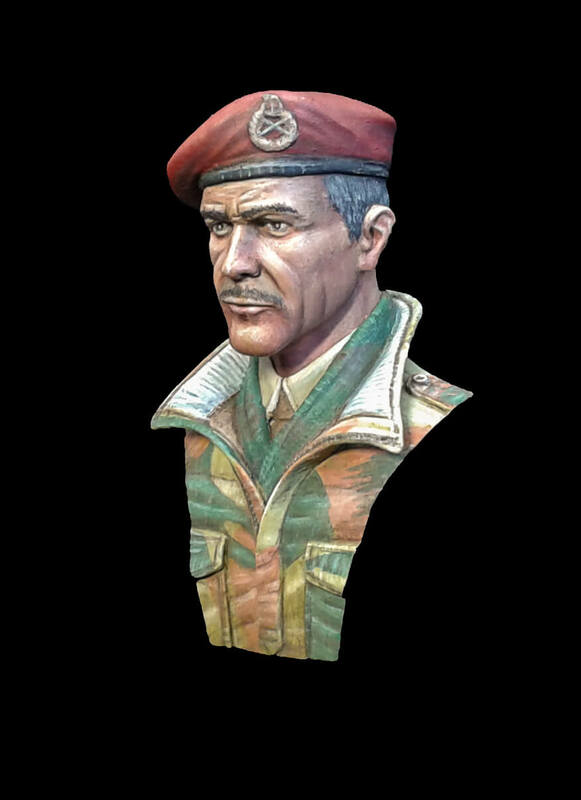 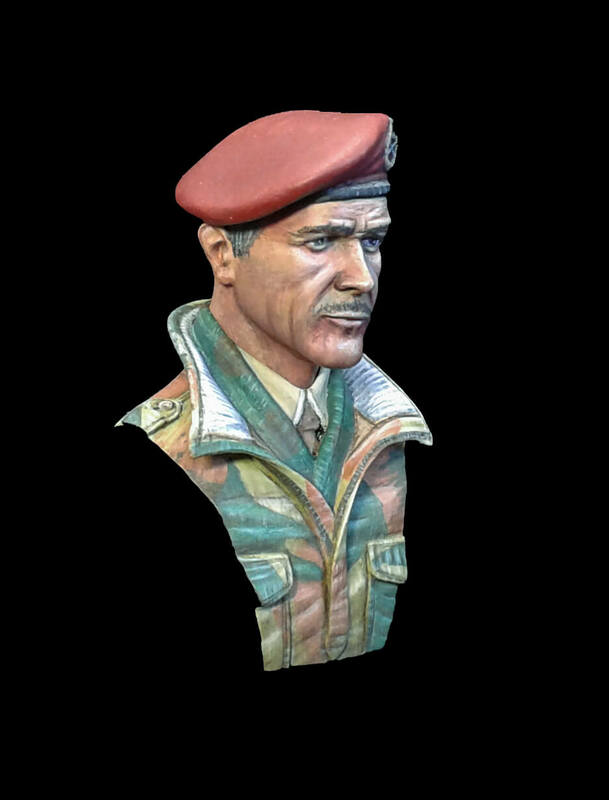 Unpainted resin bust. 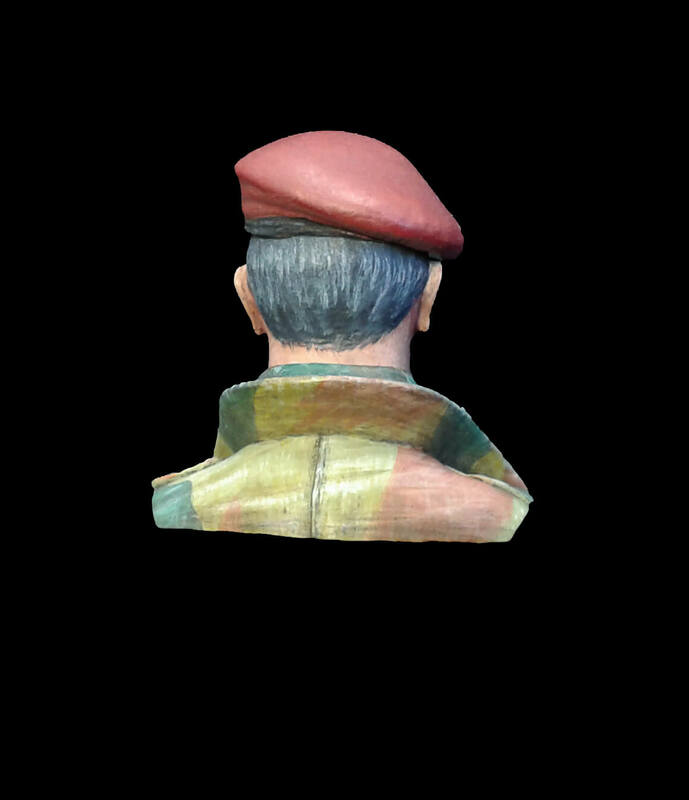 The product also has a normal bust version, take a look HERE! 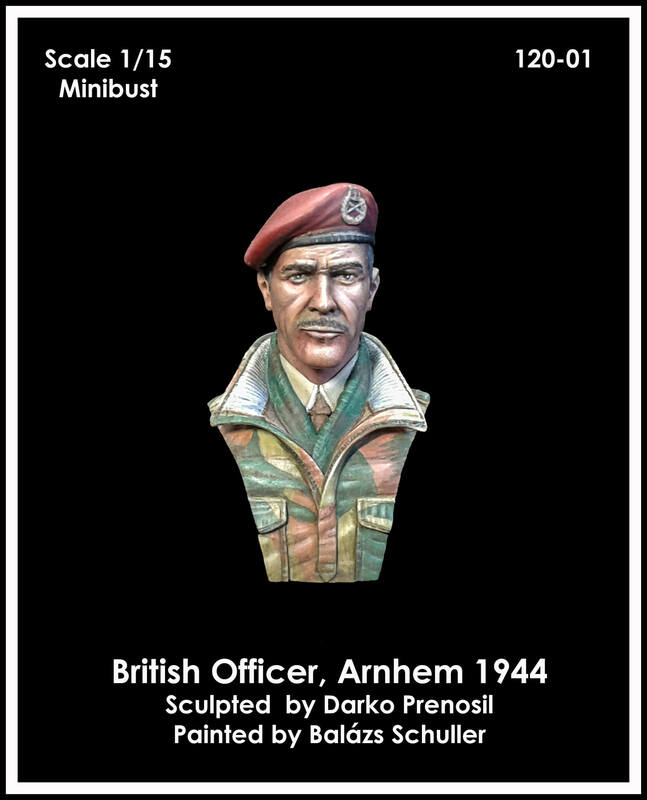 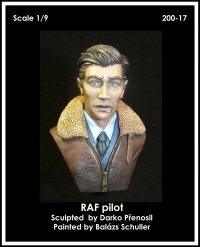 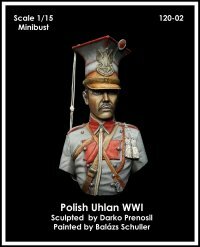 Be the first to review “120-01 British Airborne Officer, Arnhem 1944 – MINIBUST” Click here to cancel reply.